A police officer said Mr Murthy seemed to have stepped on a lizard and fallen down while coming out of the bath. He sustained head injuries and died on the spot. The man, who lived alone, is suspected to have died on August 18 after the fall. 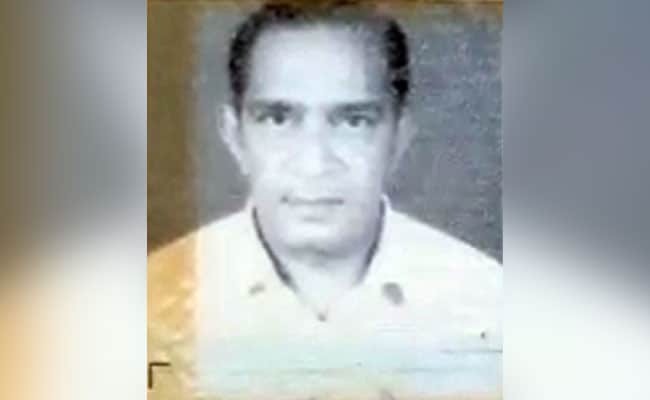 The decomposed body of a 75-year-old man was found in a flat in Hyderabad, over a month after he is suspected to have died after he stepped on a lizard and fell, suffering fatal head injuries, police said on Friday. The death of Lakshminarayana Murthy came to light only after his wife and two daughters returned from the US two days ago. The shocking incident took place at Sai Maruti Residency in Rocktown area. The man, who lived alone in a top floor flat, is suspected to have died on August 18 after the fall. Since all the doors and windows were closed, other residents in the building did not get any foul smell. The flat was owned by one of Mr Murty's daughter and had a central locking system. A dead lizard was found near his feet, indicating he skid after stepping on it. Mr Murthy was not answering phone calls from his wife and two daughters in the US. As he had kept his mobile phone on charging, they simply assumed he was unhappy with them. But when there was no response even after a month, they decided to return to Hyderabad and check on him. The flat, owned by one of Mr Murthy's daughters, had a central locking system that does not give scope to guess if someone is inside. As there was no response from inside, the wife and daughter broke open the door to find his body in a highly decomposed state. 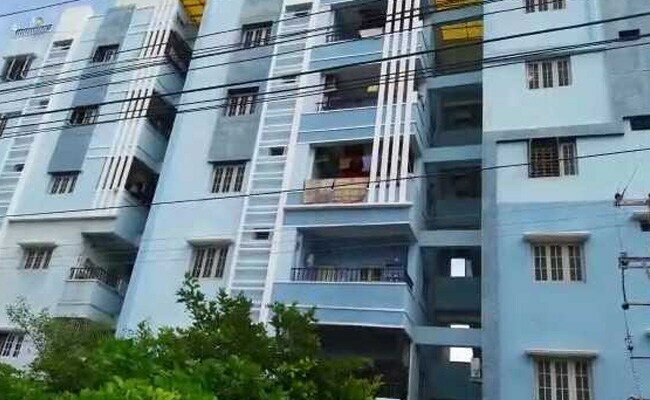 Originally hailing from Rajamahendravaram in Andhra Pradesh, Mr Murthy, a retired government employee, was unknown to people in the apartment. Residents thought the flat was locked from outside and that the owner lives in the US. Mr Murthy had turned down repeated requests by his daughters to move to the US to live with them. In July, he had sent his wife to the US but preferred to live alone here.